We can all envision what augmented reality glasses might eventually look like: as thin and light as regular glasses, have all-day battery life and don't make you look like a complete cyborg dork. The problem is, those aren't technically feasible today, as Google Glass and others have proved. What's new: That's what makes Amazon's reported approach so interesting. 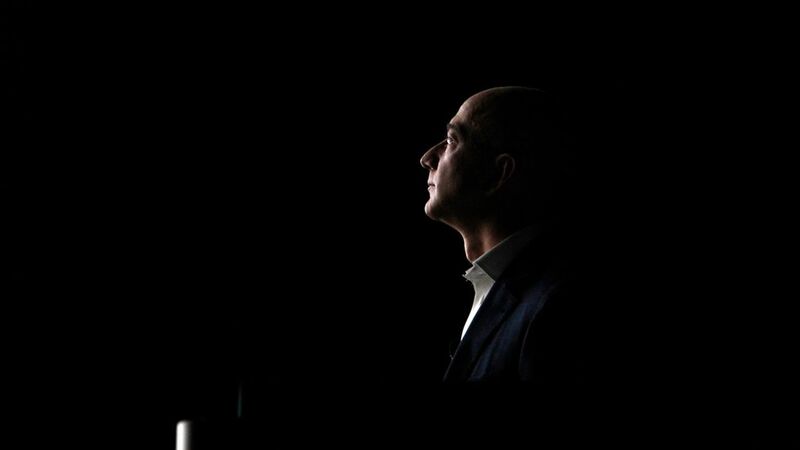 Rather than try to cram in all the tech that will go in the glasses of the future, it appears Amazon is focused on the technology that smart glasses can deliver today while still being light, working all day and not prohibitively expansive. And that means putting a big focus on its Alexa voice assistant as the star attraction. According to the Financial Times, Amazon is pairing Alexa with an interesting technology: transmitting audio via bone conduction, which also lets consumers skip another dorky element — having to wear headphones. It's worth noting that the newspaper report says nothing about augmented reality. If Amazon goes for an audio-only approach it won't have some of the cool features AR makes possible, but also will eliminate the screen and other components that account for much of the bulk, cost and battery drain of other smart glasses. Why this matters to Amazon: The two other big personal assistants — Siri and Google Assistant — already have a way into consumers mobile lives via the smartphone. Though Alexa is popular, she's mostly housebound and tied to Amazon Echo and other in-home gadgets. Amazon tried and failed at doing its own smartphone, but integrating Alexa into a wearable gives Amazon a way in without having to displace Android or iOS. Amazon, by the way, wants Alexa everywhere and is talking to carmakers, appliance makers, etc.